Condensing boilers Replacing an old gas boiler with a high-efficiency condensing boiler, combined with improving your heating controls, could cut 30% off your bills. Zoning It may be possible to set up separate heating circuits within your home which can be timed separately to avoid overheating areas that are unoccupied or need lower temperatures (eg bedrooms). 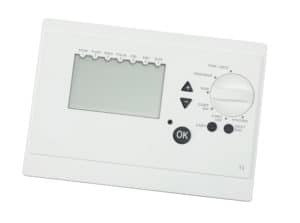 Heating controls The Energy Saving Trust recommends the use of boiler thermostat, timers & programmers, room thermostats and thermostatic radiator valves to help keeps homes at comfortable temperatures and to prevent overheating. Weather compensators make the boiler work more efficiently by regulating the boiler flow temperature to take into account outside air temperature (for example, on a warmer day the flow temperature will be lower; on a cold day the flow temperature will be hotter). 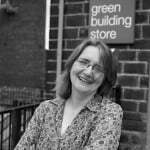 Electric heating systems Read new Friends of the Earth guide to eco heating options. Installing low energy lightbulbs throughout would use 80% less electricity than ordinary ones. 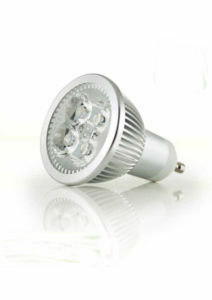 LED lights last up to 50,000 hours and use very little energy, and are now widely available.